Link above to see the portrait by Platon with makeup by Susan Heydt for Smashbox Cosmetics at T.H.E. Artist Agency. 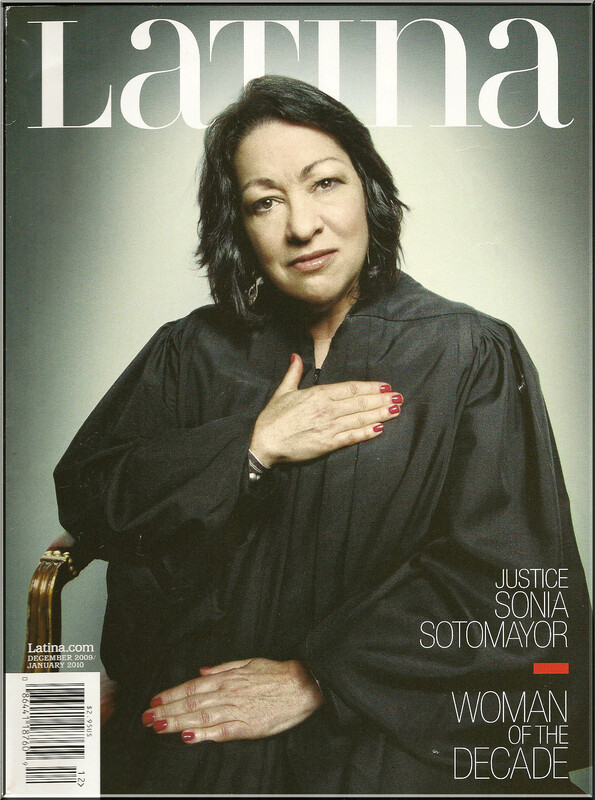 Making Up America was honored to have been a part of a rare chance to meet the Supreme Court Justice Sonia Sotomayor. ← Actors vs. Politicians: Who Garners More Interest?